Handmade glass sloth face pendant bead is on sterling silver. The loop on the pendant is large, so the pendant can be easily removed and worn with another chain. 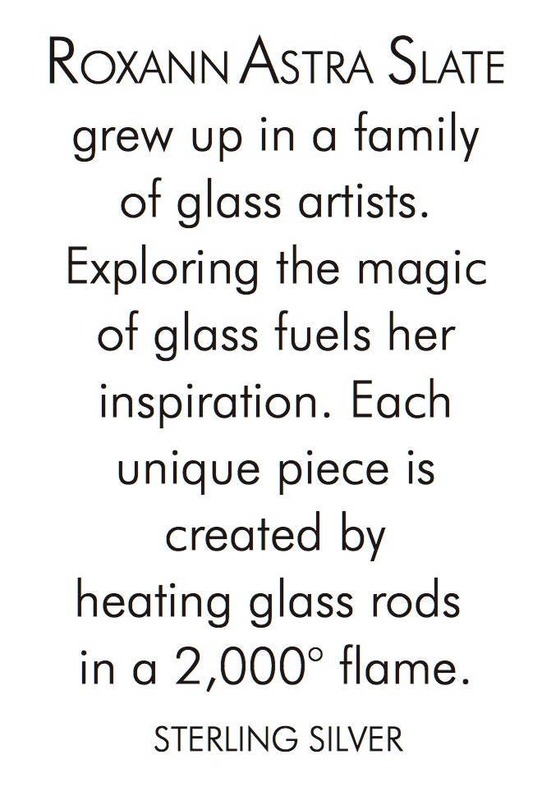 Each pendant is made by melting colored glass rods in a 2,000 degree flame. The colored glass is layered and shaped to form the bead. 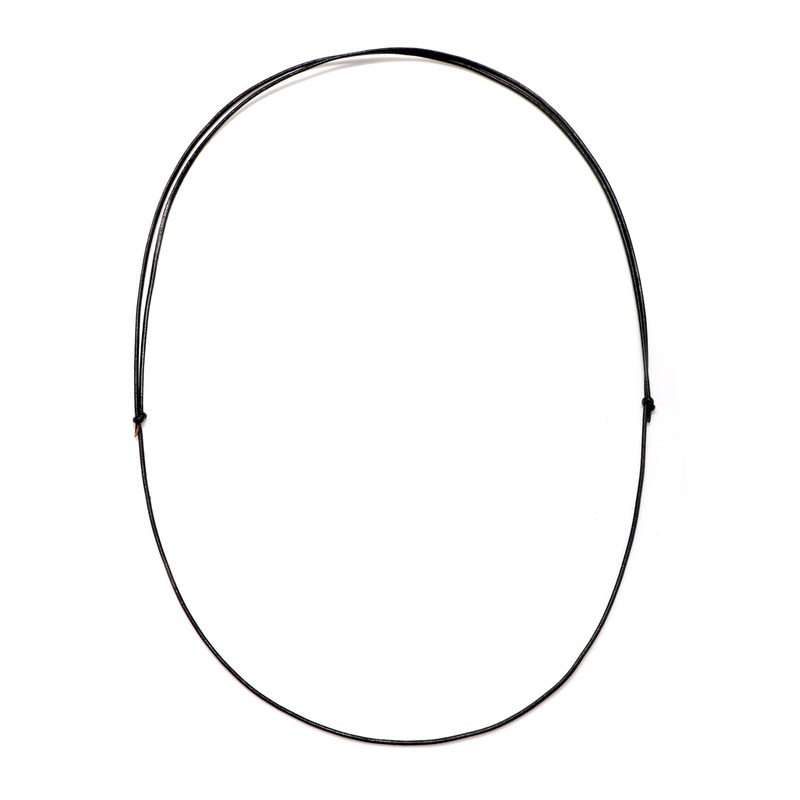 Leather cord adjusts from 16" - 30"